Day in, day out, women anticipate and manage the needs of others. In relationships, we initiate the hard conversations. At home, we shoulder the mental load required to keep our households running. At work, we moderate our tone, explaining patiently and speaking softly. In the world, we step gingerly to keep ourselves safe. We do this largely invisible, draining work whether we want to or not—and we never clock out. No wonder women everywhere are overtaxed, exhausted, and simply fed up. In her ultra-viral article “Women Aren’t Nags—We’re Just Fed Up,” shared by millions of readers, Gemma Hartley gave much-needed voice to the frustration and anger experienced by countless women. 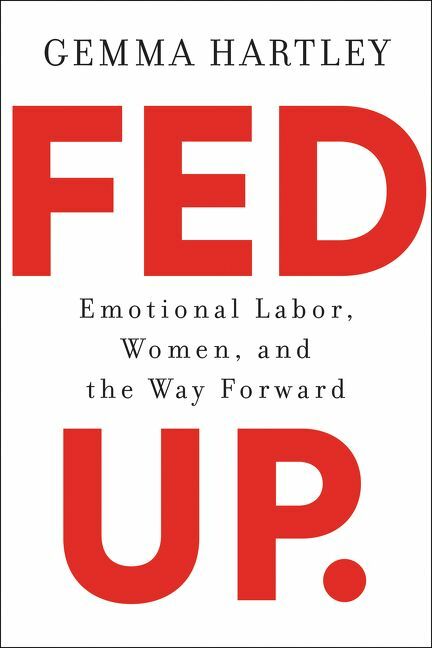 Now, in Fed Up, Hartley expands outward from the everyday frustrations of performing thankless emotional labor to illuminate how the expectation to do this work in all arenas—private and public—fuels gender inequality, limits our opportunities, steals our time, and adversely affects the quality of our lives. More than just name the problem, though, Hartley teases apart the cultural messaging that has led us here and asks how we can shift the load. Rejecting easy solutions that don’t ultimately move the needle, Hartley offers a nuanced, insightful guide to striking real balance, for true partnership in every aspect of our lives. Reframing emotional labor not as a problem to be overcome, but as a genderless virtue men and women can all learn to channel in our quest to make a better, more egalitarian world, Fed Up is surprising, intelligent, and empathetic essential reading for every woman who has had enough with feeling fed up. 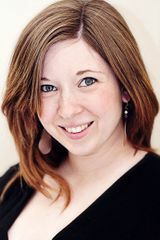 Gemma Hartley is a journalist and writer whose work has appeared in Glamour, Women’s Health, Cosmopolitan, Redbook, Good Housekeeping, Harper’s Bazaar, Huffington Post, and the Washington Post, among other outlets. She lives in Reno, Nevada with her husband and three children. Are you a Gemma Hartley fan? Sign up now for Gemma Hartley alerts, including news and special offers. Thank you for signing up to receive news about Gemma Hartley.